Welcome to part six in our series on ‘Winter Family Fun’. Do you enjoy the theatre? Do your children? Now for me there has always been the theatre, and then The Royal Shakespeare Company (RSC), which is quite simply theatre at its best. I have very happy memories of exciting trips to The RSC as a drama student at school years ago and also during activities weeks at school. It was always the Rolls Royce of theatre experiences for me. 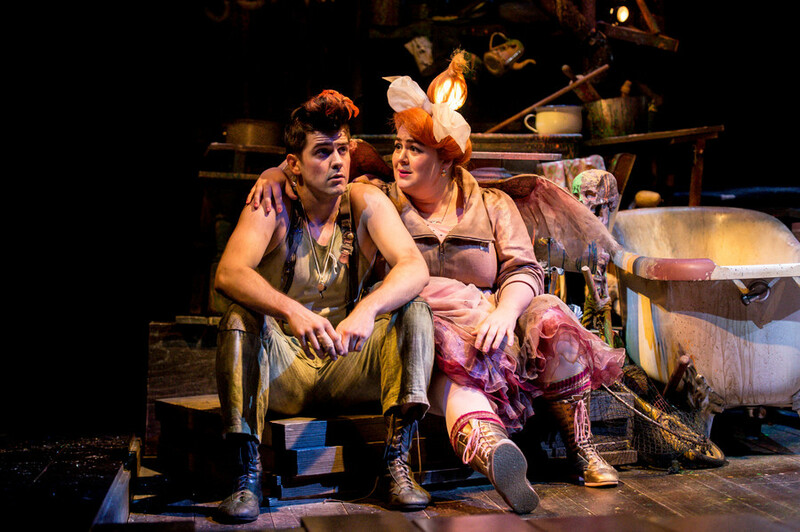 This winter The RSC are showing Wendy and Peter Pan. You and your family can fly to Neverland with Wendy, Peter, The Lost Boys, Tink and of course Hook. This show is suitable for children from the age of seven upwards and after that I would say this spectacular production would appeal to everyone. 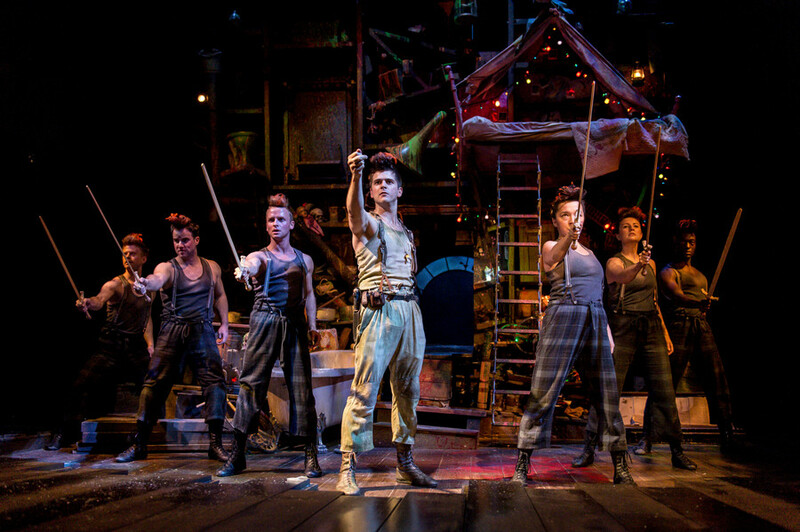 You can have a little taste of what goes on in Neverland by taking a look at the video below. 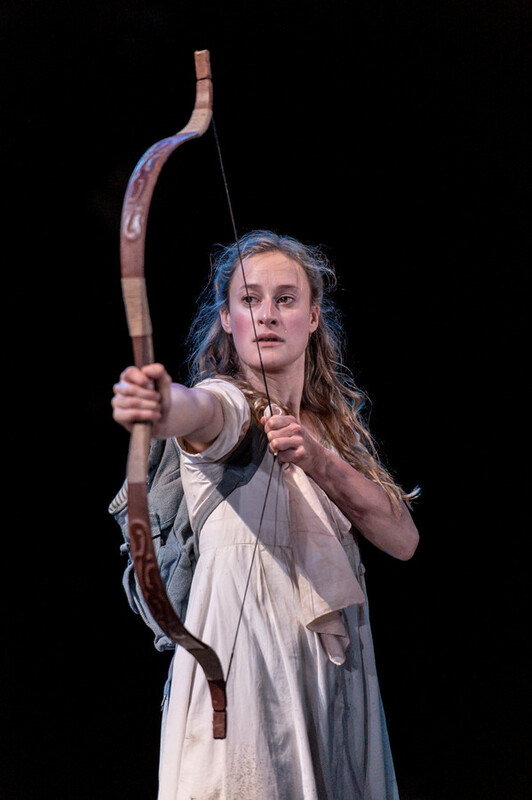 This is a new adaptation created by Ella Hickson and I have to say that of all the versions of Peter Pan I have read and watched, both in film and on the stage this is by far my favourite. For me this feels like the perfect tale. The story is told through Wendy’s eyes which I love, as in other versions Wendy has been much more in the background and Peter Pan the hero. Wendy was played by Mariah Gale who was utterly captivating for the entire performance. She is ever hopeful which is charming and endearing but she is also witty and clever and brave. Her attempts to improve the relationships between the female characters illuminate many of the issues women and girls face today and there are some wonderful messages drawn out in the play. Why should girls have to play ‘mother’ and yet boys can simply ‘play’? This play is called Wendy & Peter Pan. Why is that? Watching Wendy and Peter Pan created a huge problem for me. I would normally be easily able to draw out the highs and lows, the strengths and weaknesses, the good and not so good. I have been unable to do this on this occasion. Why is that? The answer, I realised was easy. The writing, the acting, the set, the costumes, the make up, the lighting, the sound and the performance on the night all combined to form the most incredible theatre production I have ever seen. Without a doubt. When I asked the children what they liked the most and who was their favourite character they began “Wendy”, “Peter Pan”. Then came “well Mummy I also loved Tink” and “The Tick Tock Crock was so clever” this went on and on until we had named the entire cast, listed every scene and every piece of set. This is rare and for me this demonstrates the skill and creativity in the writing and delivery of this production. In the words of my seven year old “Mummy that was awesome!”. Whilst Wendy and Peter Pan retains the magic of the original story, Ella Hickson has outdone herself by not only updating the story but also drawing out sub plots and themes which we can relate to real life. 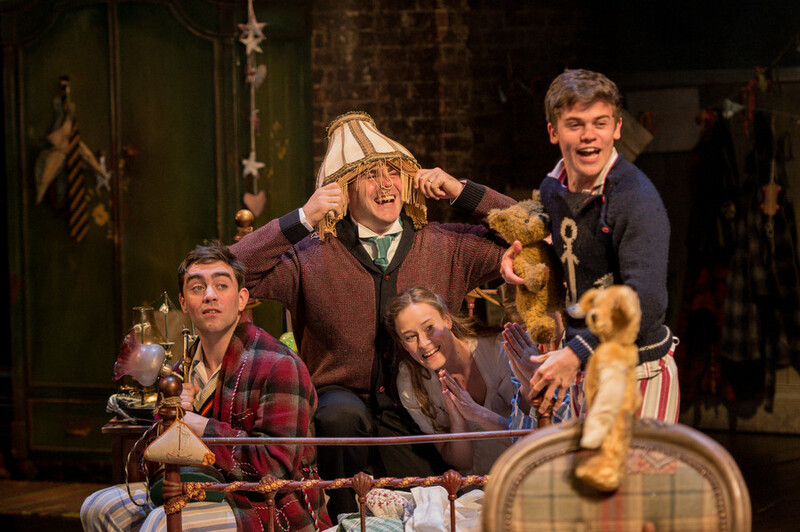 Wendy and Peter pan is running until 31st January 2016. It really was Amy – utterly breathtaking!